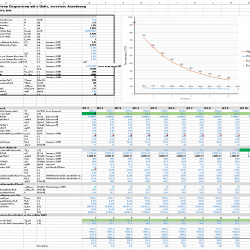 Cross-flow heat exchanger design software in MS Excel is available for the client and his colleagues. Our client is managing director and the “technical brain” of a medium-sized plant construction company. Each of its systems requires a cross-flow heat exchanger that brings the medium to the right temperature with air. 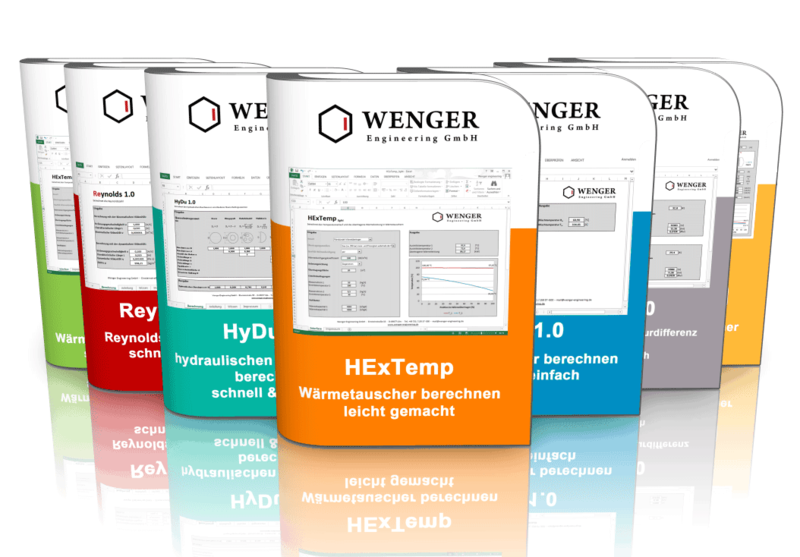 For this recurring task, it is efficient to have an interpretation software that leaves the project-specific data, such as mass flow, material data etc., that opens and interprets the cross-flow heat exchanger within the framework of the company-specific, proven design. 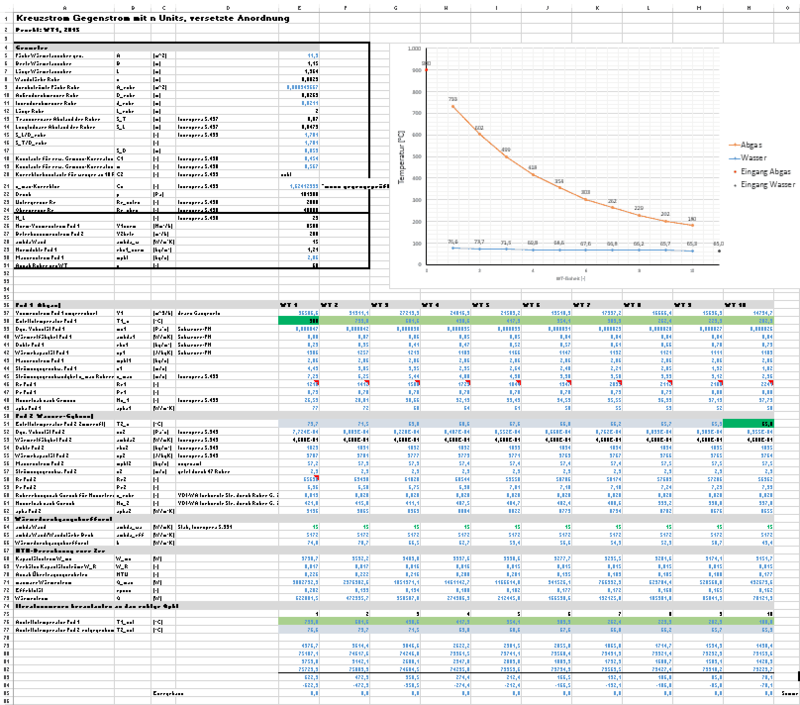 Our client has a cross-flow heat exchanger design software in MS Excel. This has the usual input variables, whereby the recurring things, e.g., the material data of its medium, are preset. Likewise, its typical tubes etc. are deposited. It must enter only a few values ​​specified by the customer in a request and receive the result. The design – in this case, the length and number of the required pipe series. For our client, a pragmatic solution is good to enable him to solve the problem quickly and efficiently and avoid future disputes with his customers.